"Don't you worry," said Mr Enderby rather fatuously. "You leave everything to me." "That's just what I mean to do," said Emily with a complete lack of truth. "It's so wonderful to have someone you can really rely on." Emily Trefusis was really a very accomplished young woman. 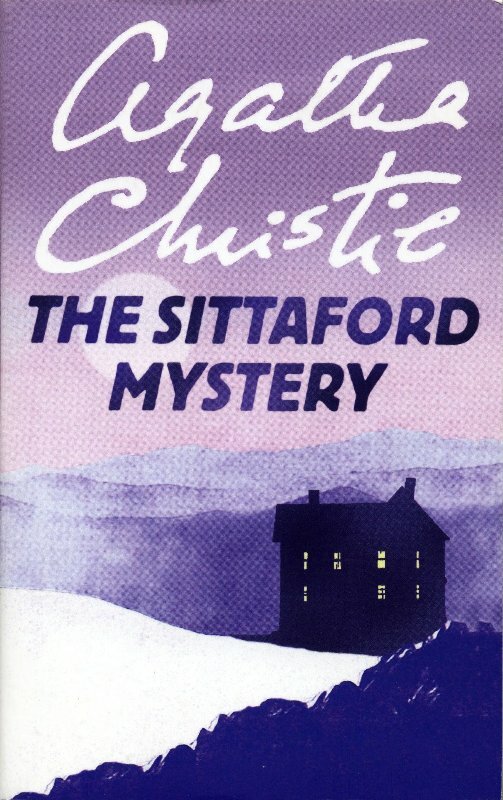 Not one of Agatha Christie's best novels, but I still liked it. The final solution disappointed me a bit, but I really enjoyed the plot and the development if the investigation, especially because it's conducted by three different characters, all three interesting in their own way. 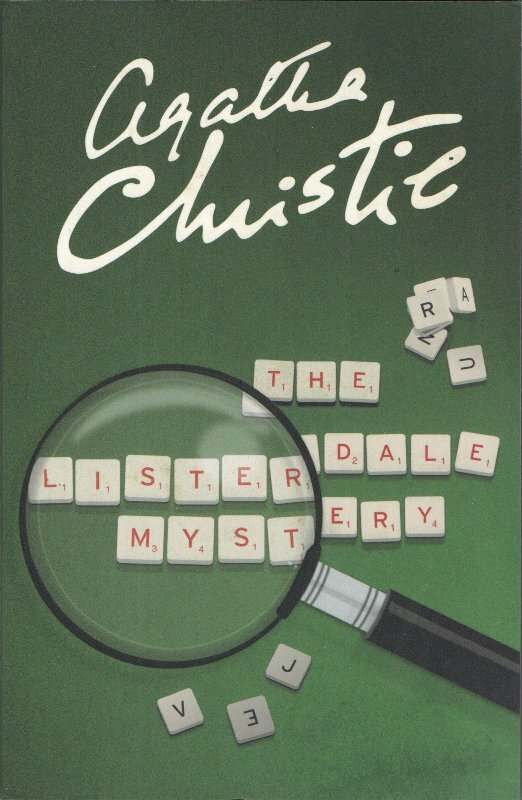 In short, Dame Agatha is not at her best, but it's still a good book! Major Burnaby drew on his gum boots, buttoned his overcoat collar round his neck, took from a shelf near the door a hurricane lantern, and cautiously opened the front door of his little bungalow and peered out. Each year, I wonder how I can stick it - but there it is - if one doesn't rally round the old bird for Xmas - why, she's quite capable of leaving her money to a Cat's Home. A good cry and a good cup of tea - there's nothing to beat them. I don't mind seeing people when I am in the mood - but it has got to be my mood not theirs.